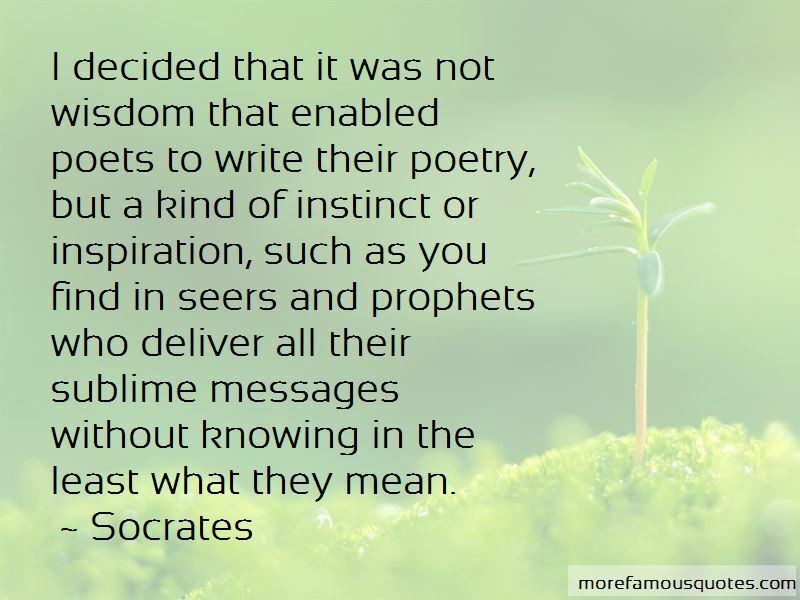 Enjoy reading and share 37 famous quotes about Poetry From Poets with everyone. 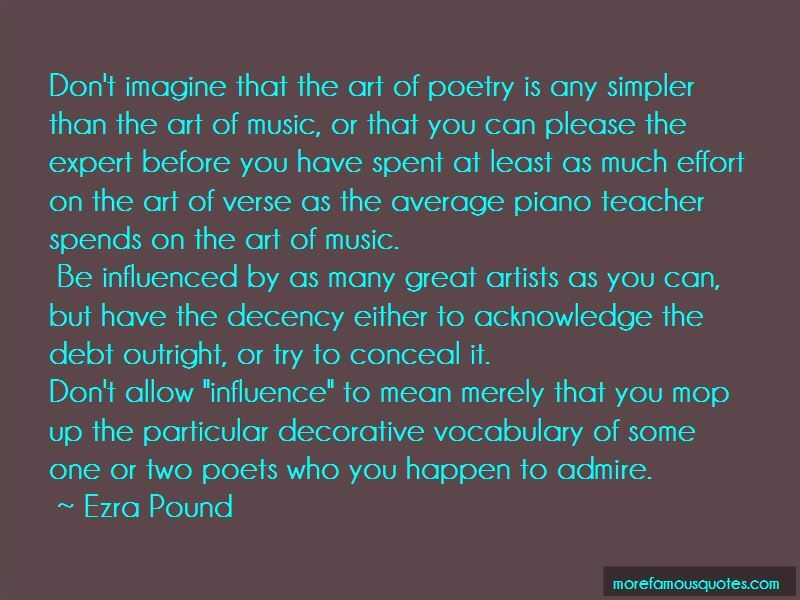 “Don't imagine that the art of poetry is any simpler than the art of music, or that you can please the expert before you have spent at least as much effort on the art of verse as the average piano teacher spends on the art of music. Be influenced by as many great artists as you can, but have the decency either to acknowledge the debt outright, or try to conceal it. “Her poetry is written on the ghost of trees, whispered on the lips of lovers. It was on her sixteenth birthday that she first fell in love. With a boy who brought her red roses and white lies. When he broke her heart, she cried for days. 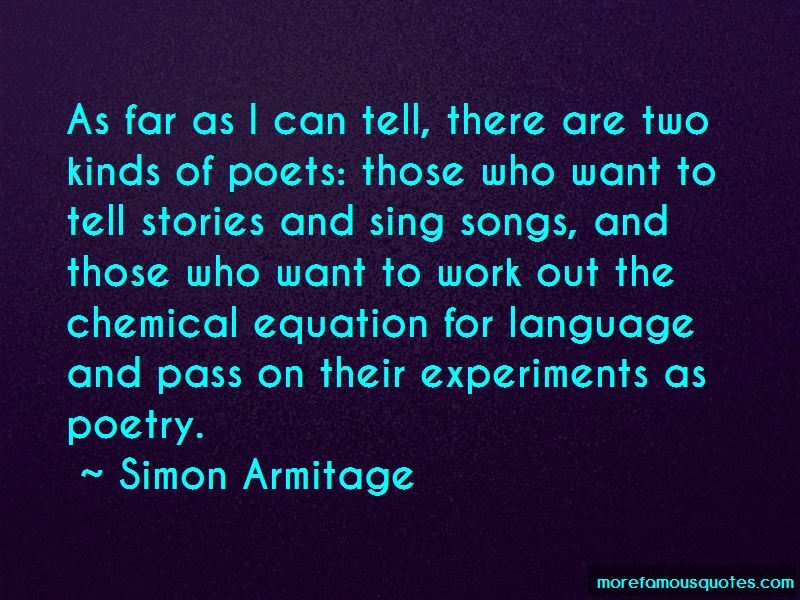 Want to see more pictures of Poetry From Poets quotes? 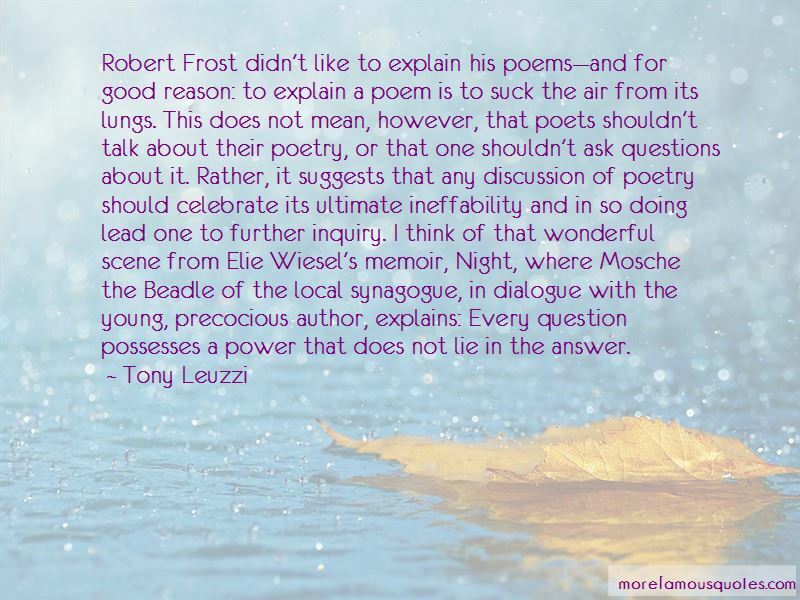 Click on image of Poetry From Poets quotes to view full size.